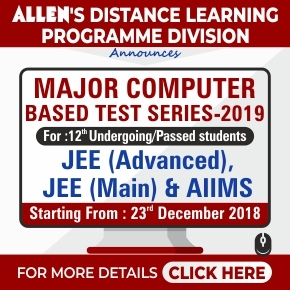 JEE main Ranks to be announced today! 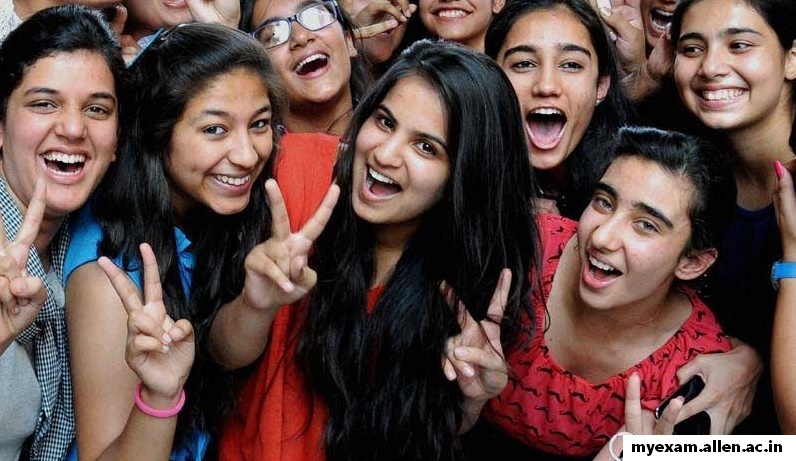 Home JEE Main JEE main Ranks to be announced today! The Joint Entrance Exam Main 2016 rank list will be announced on June 23, today on the official websites of CBSE and JEE Main 2016. JEE Main 2016 rank list will be published on www.jeemain.nic.in, cbse portal and also on josaa.nic.in today. Students will be able to know their ranks under their login profile after entering the roll number and required details. The paper I and paper II offline exams of JEE were conducted on April 3 and paper I online exam on April 9 and April 10, 2016 in which about 12 lakh students appeared for the off-line mode. 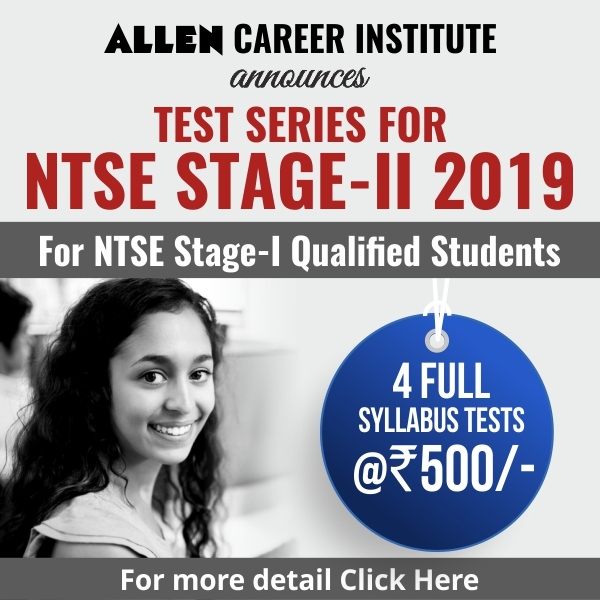 The All India Ranks (AIR) of the candidates will be based on their JEE Main score (60 per cent weightage) and Class 12 scores (40 percent weightage). The admission to IITs will be done on the basis of results of Advanced exam where rest of institutions will be facilitated admissions through JEE main ranks. The rank list is crucial, not only for students who didn’t qualify the Advanced exam but also for those who did qualified for JEE Advanced and still didn’t get good enough ranks to land a college and course of their choice. Post the rank announcement, the counselling of JoSAA (Joint Seat Allocation Authority) will start from 24th June.